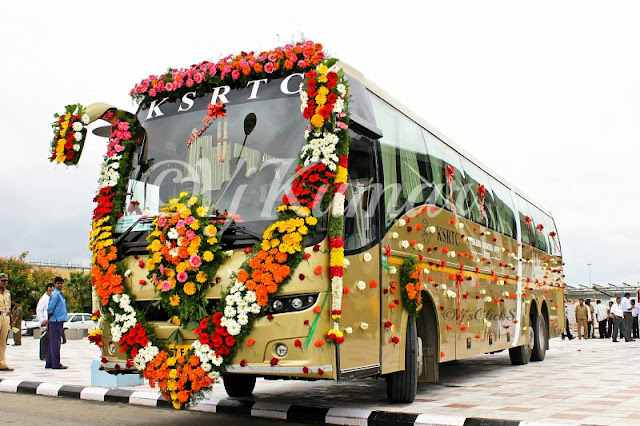 KSRTC launched the all awaited Flybus services to Heritage City Mysore from BIAL today. 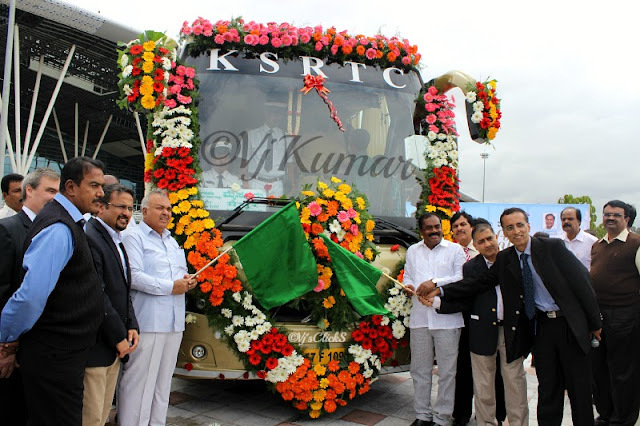 The bus was flagged off today by the honorable transport minister Mr Ramalinga Reddy. 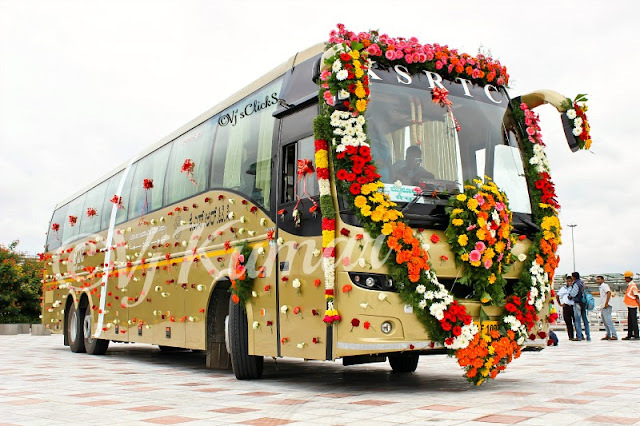 The bus is equipped with host of features which includes Live TV with upto 70+channels, On board flight information display, pantry and refreshing restroom. Bangalore International Airport to Mysore via Yelahanka, NICE Road. 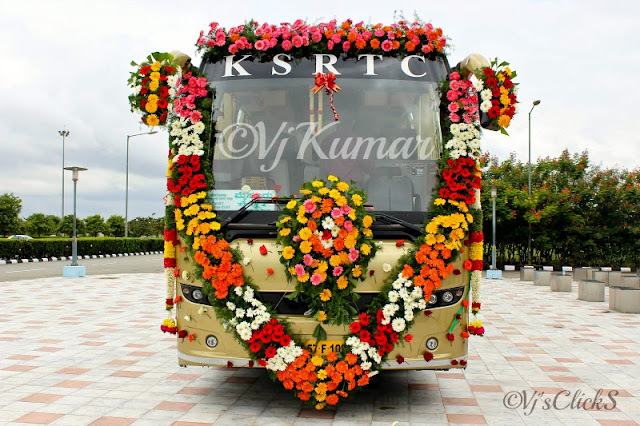 Mysore-Bangalore International Airport via NICE Road, Yelahanka.